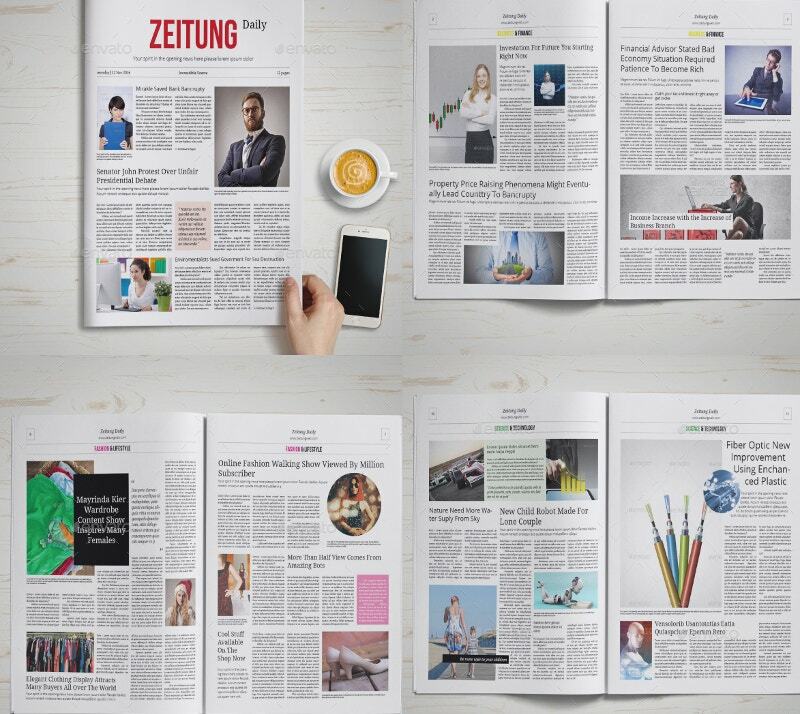 If you read newspapers on a regular basis, you must have noticed that they all have a fixed format. There’s usually a front page containing the most significant news pieces or a newspaper cover. 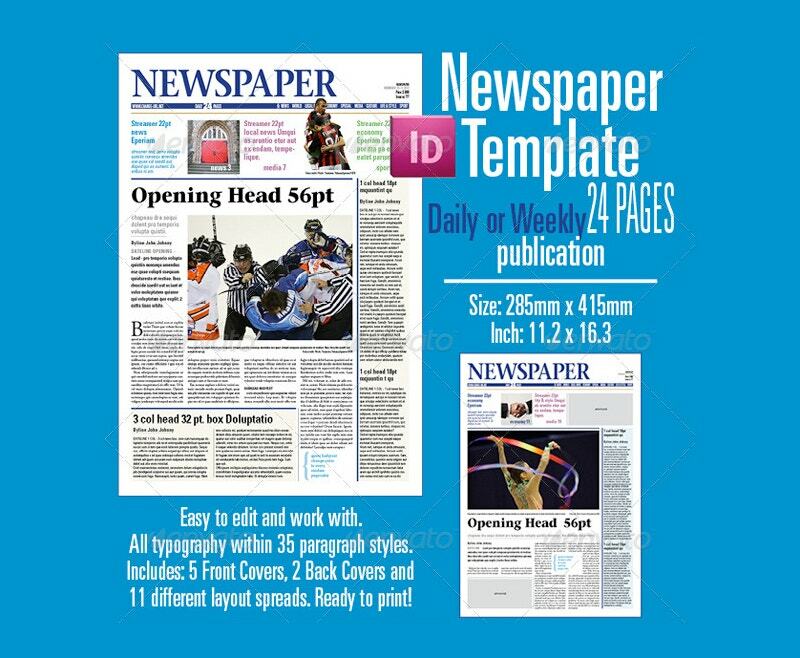 To get an idea of the actual format, you need to take a look at some of these newspaper layout templates provided here. 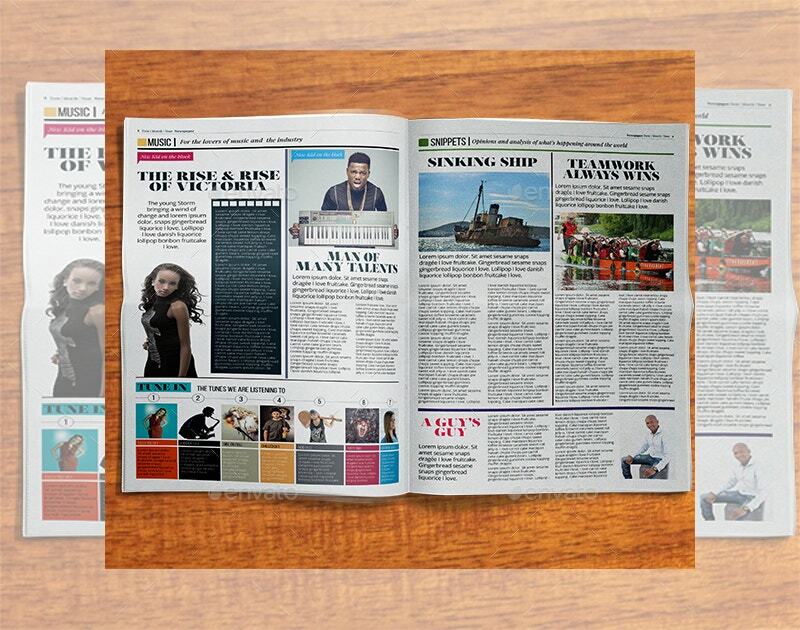 There are different kinds of layouts present here, depending upon the kind of newspapers you’re in charge of. This is the perfect example of how a Newspaper template should be arranged and what the ratio of photographs to content should be like. It is extremely easy to use as well. 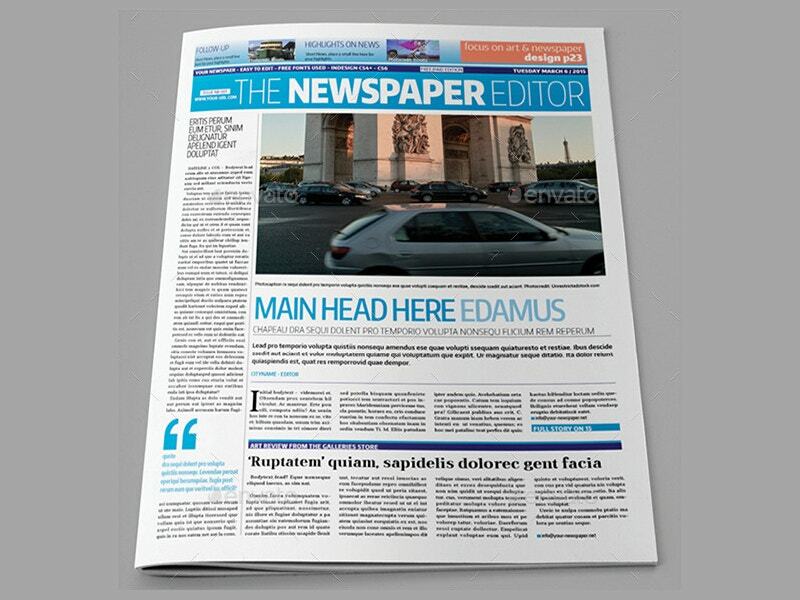 An editorial is a specialised corner in a newspaper which is reserved for the editor of the magazine. 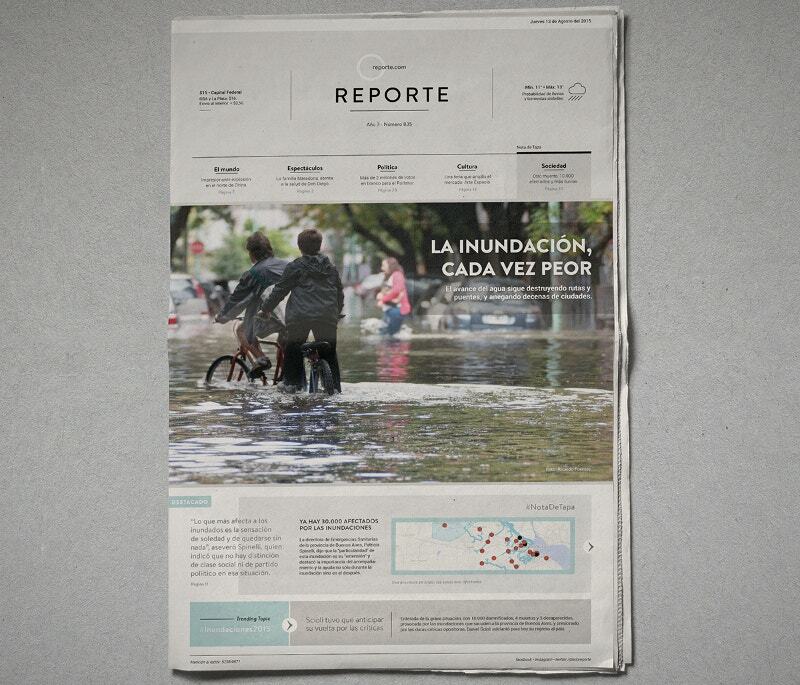 For such a sombre and important piece of article, you can use this newspaper layout. If you have ever read the editorial section of a newspaper, you would have an idea of what it looks like. In that case, you are definitely going to appreciate this template which comes in an accurate format. 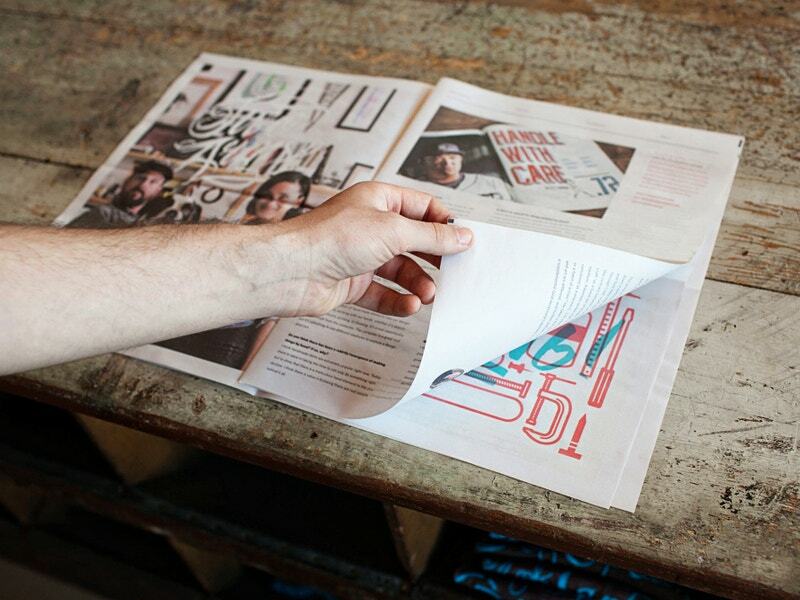 You can also see Newspaper Fonts. 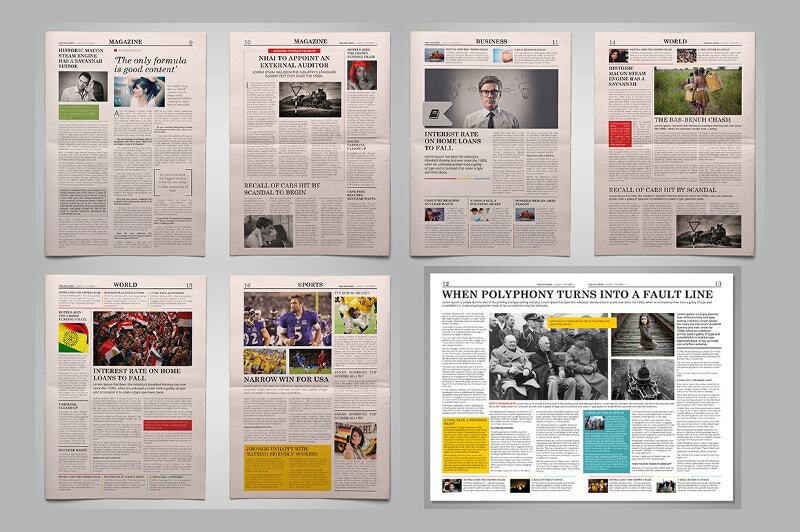 As you may have noticed already, each newspaper has a cover of its own. If you want to take a look at some of the cover examples of a newspaper, this is one of the best samples ever. 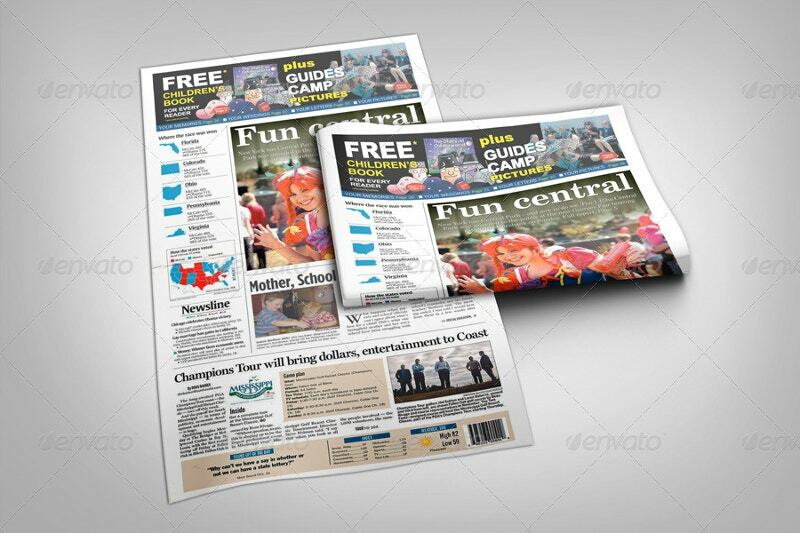 In this template, you get a bundle of newspaper layouts to choose from. 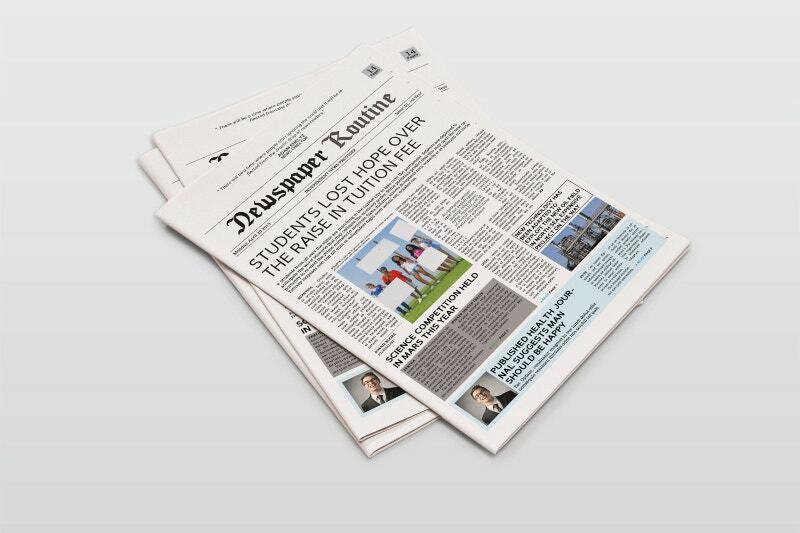 The Newspaper templates here are extremely easy to use and fully customisable. They come with a number of options. 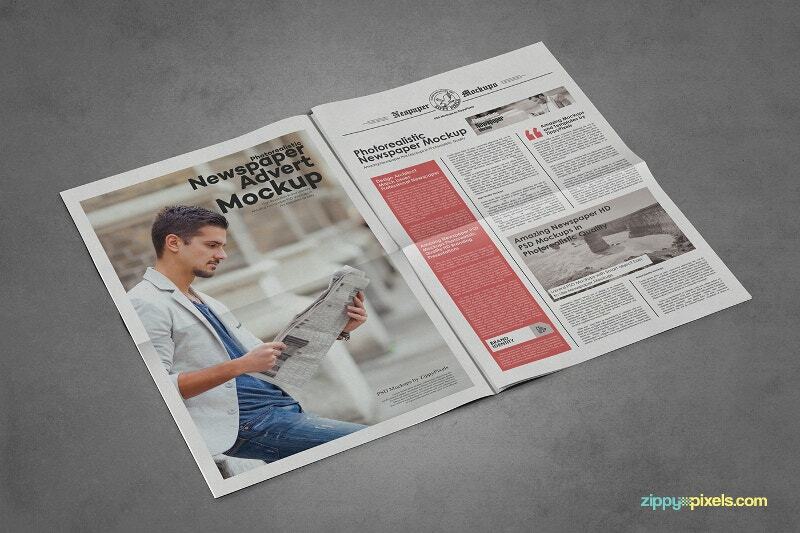 A mockup of a newspaper layout will show you exactly what the newspaper will look like once printed. 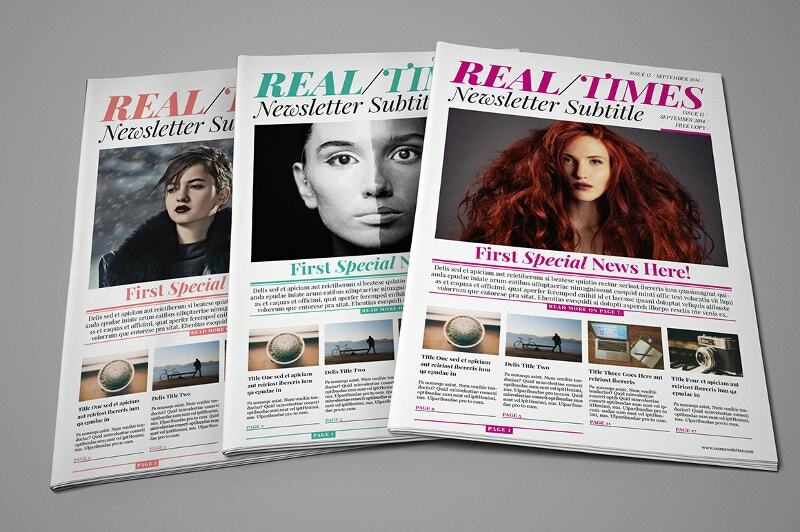 So here you can arrange the articles and photographs as you want them in the final draft. 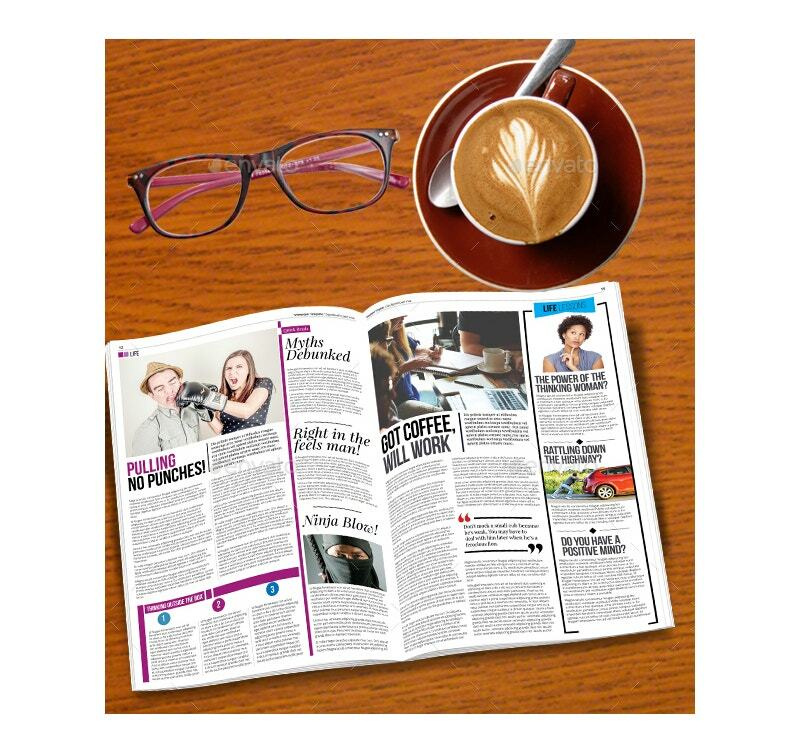 Daily newspapers usually have a fixed format of their own. 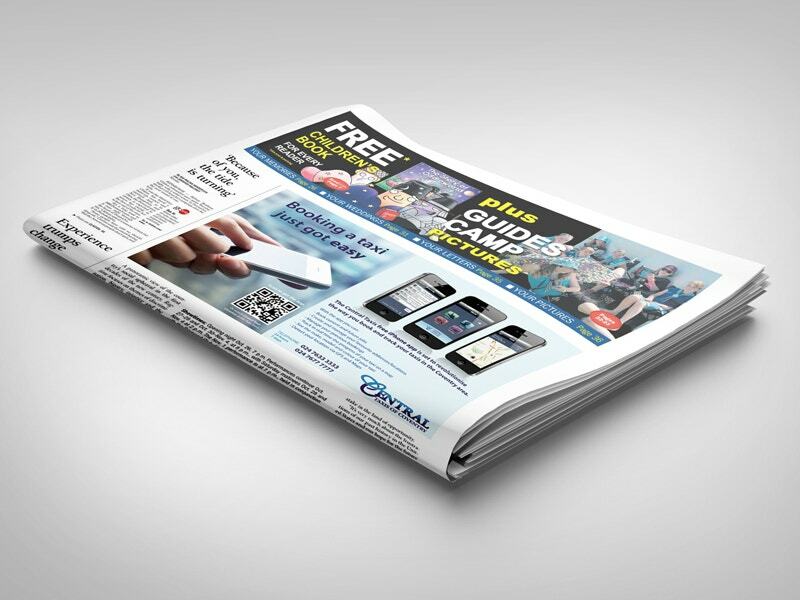 This front page newspaper template here follows that format down to the last detail. The format shown here is spot on and can be modified to your advantage. 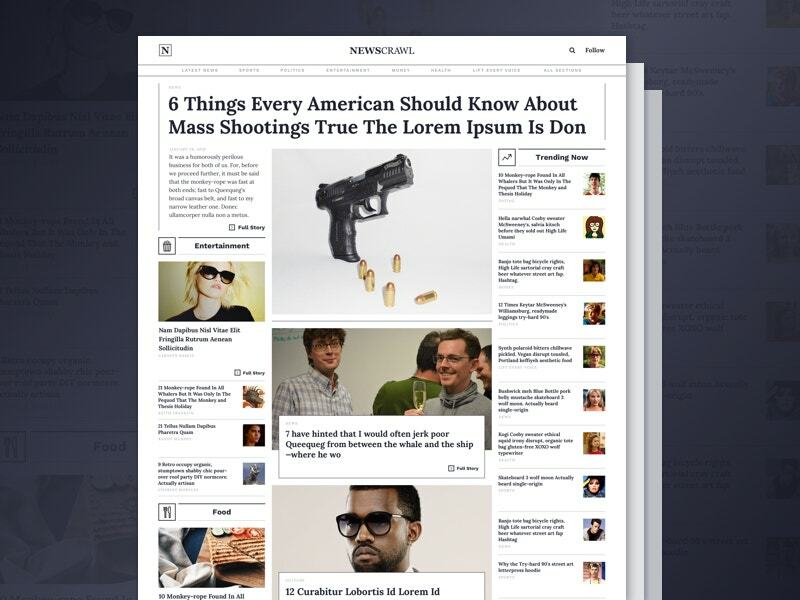 This is a newspaper layout designed by a professional who knows exactly what a newspaper should look like. The template comes with a professional outlook and is formal in nature. 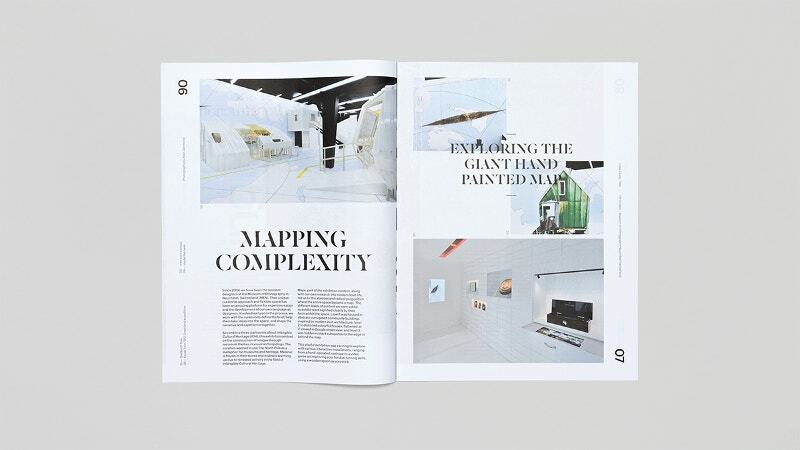 This template here is one of the best and supreme examples of a Multiformat newspaper layout. Here you can tweak the details of the format as you please and customize it as well. 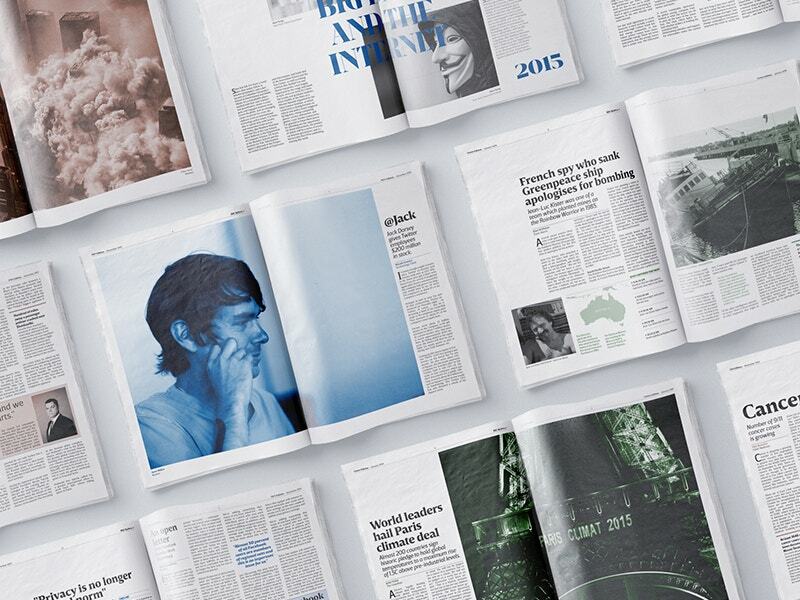 Online newspapers are all the rage right now. 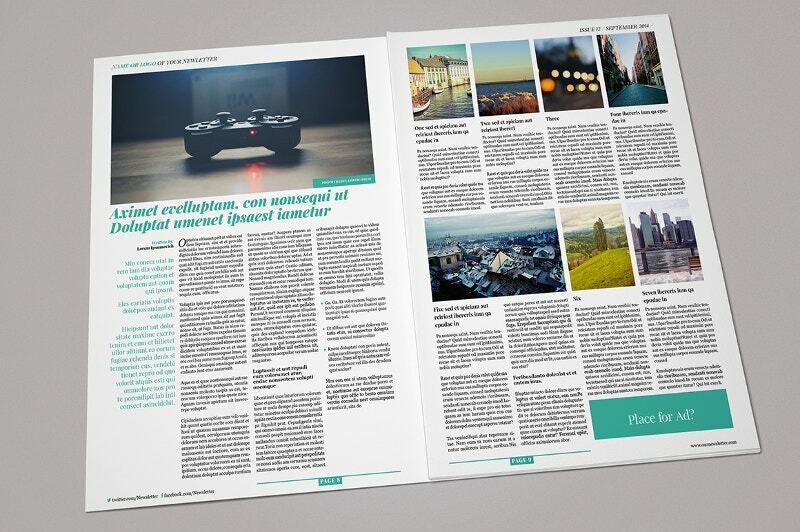 If you want to come up with an online newspaper of your own, you can take the help of this amazing template. 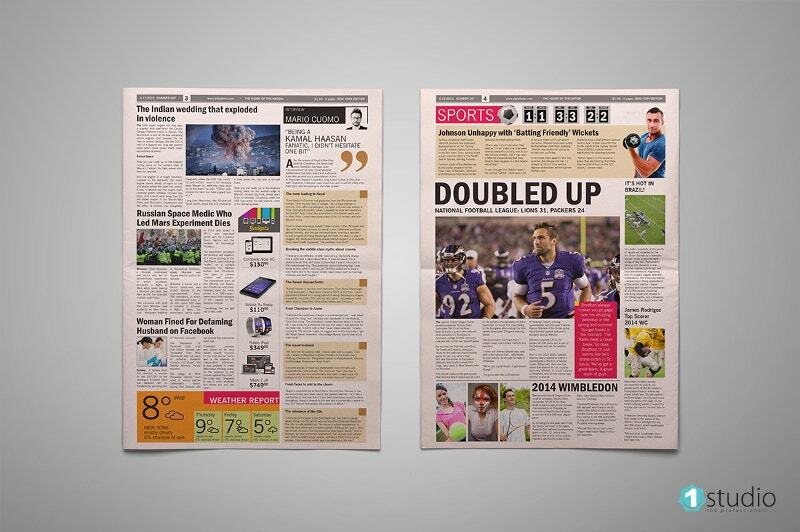 Newspaper layouts are very important in deciding the kind of impression you have on your readers. 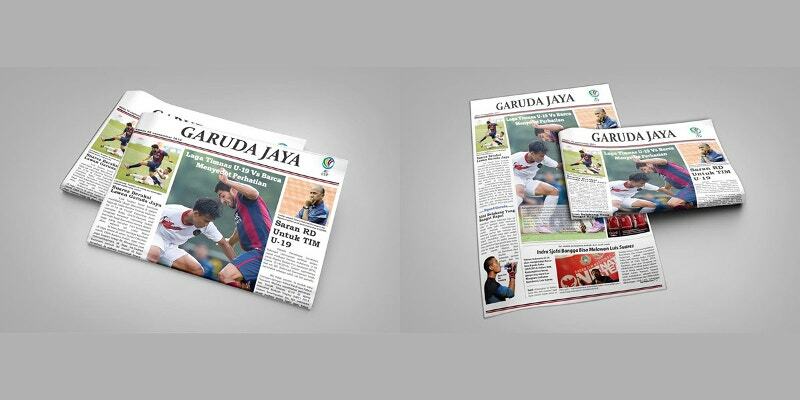 That is why you need to pay careful attention to the overall layout of the newspaper. 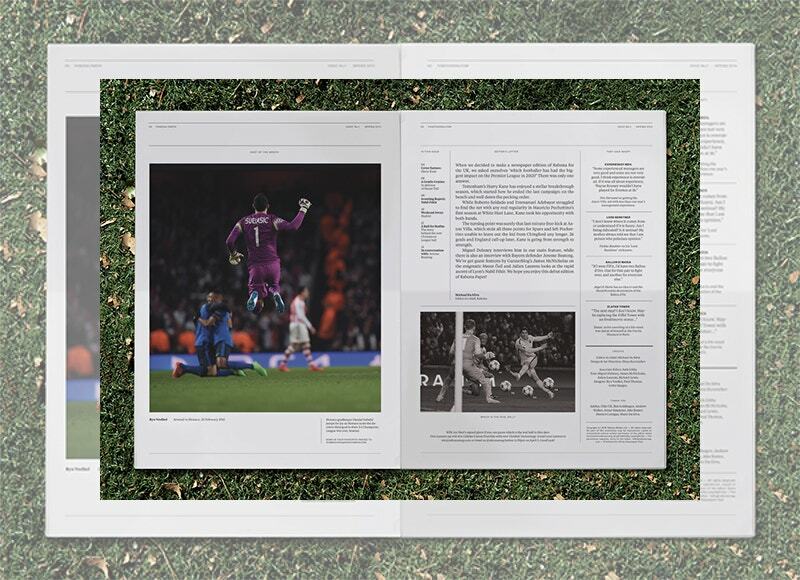 Here, you will find a different range of layouts to choose from. You can download any template of your choice and use it in a way that suits you.